Make sure to check out our Impact Ready Glass Facebook page! 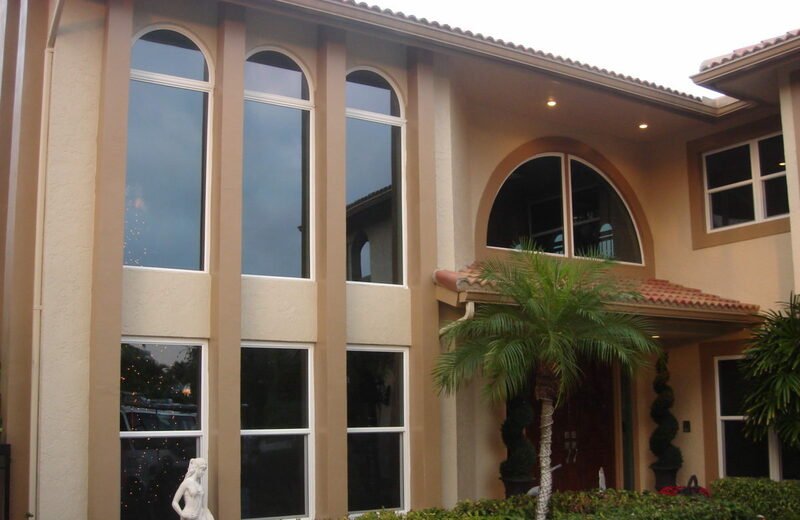 Impact windows by Impact Ready Glass offers replacement windows and doors in Bonita Springs and Naples, where you can find our showrooms. 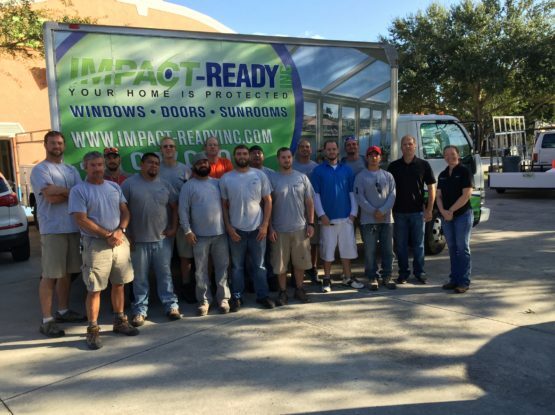 Impact Ready, Inc. installs all types of hurricane glass protection throughout SWFL. 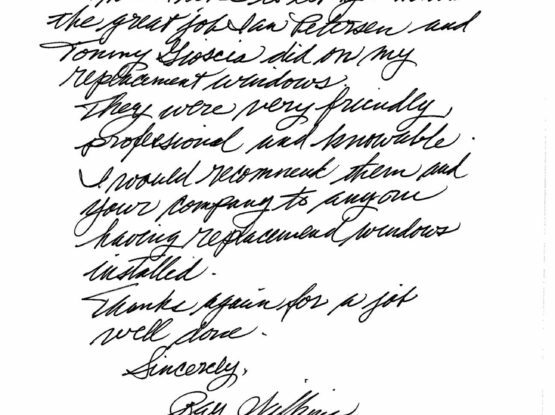 Previous Post Window Replacement: Top Ten Reasons to Choose Impact-Ready, Inc.
Next Post Customer Testimonials and Product Reviews for Impact Ready, Inc. Customer Testimonials and Product Reviews for Impact Ready, Inc.